This form of a packaging is rectangular at the base like many other boxes. The rectangular base has elevated and forms the walls and sides of the packaging that carry the products that we use in our daily lives. 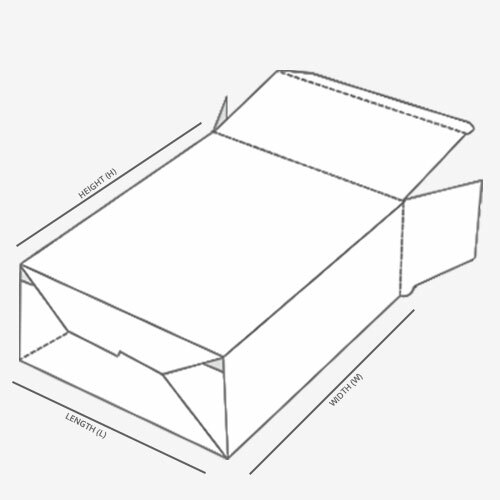 The feature that distinguishes these boxes from other types of boxes are their tuck ends. The tuck ends have three flaps. 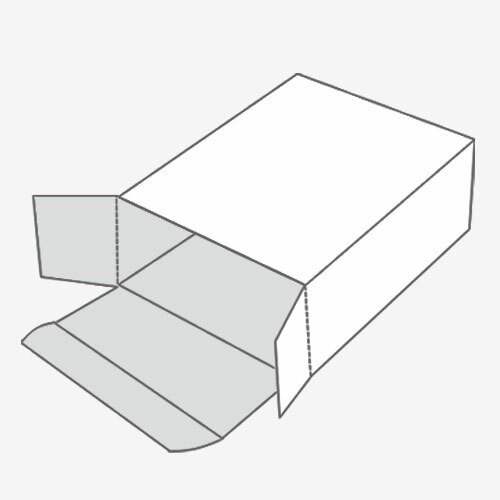 The two of the three flaps are of equal size but they are smaller than the third one that can be tucked inside to keep the product kept inside to remain protected. These types are usually used with products that do not need too much protection and cannot be contaminated from the environmental impurities and microbes. In other words, these boxes are usually not for food items because they cannot be sealed. 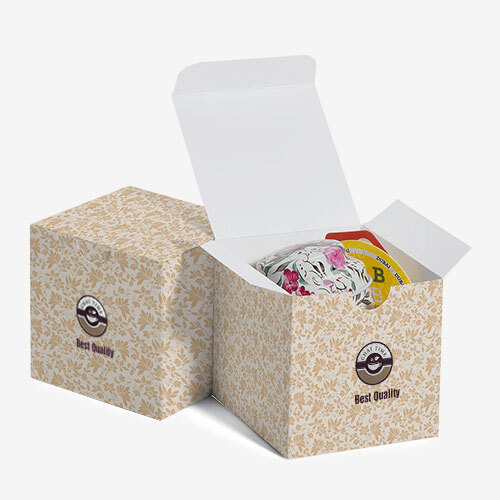 The Tuck End Cover boxes are very handy when you want to keep products away from dust, wear and tear during transport. These kinds of boxes come handy even after you open the box and used the product inside such as they make excellent boxes to keep books and magazines if the shape of the box allows you to have such a perk. These boxes are very popular in housing all kind of electronic devices. Since they can be customized to any shape and size they are very handy to take out the product and show it to the customers and put it back in during retail sales.